US-27 north of Lowes, across bridge and Left on Veterans. 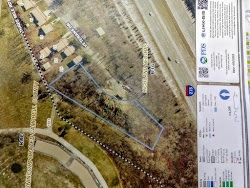 1.04 acre building lot in Highland Heights. Utilities available at property. Best building spot is near end of paved road, but property extends well beyond. Consists of several lots. PIDN's 999-99-21-662, 666, 667, 670.